Suffering and exclusion are normal in a believer's life. At least they should be. This was certainly Jesus's experience. And it's the experience of countless Christians around the world today. Drawing on years of ministry in a Muslim-majority nation, Elliot Clark guides us through Peter's letter with striking insights for today. 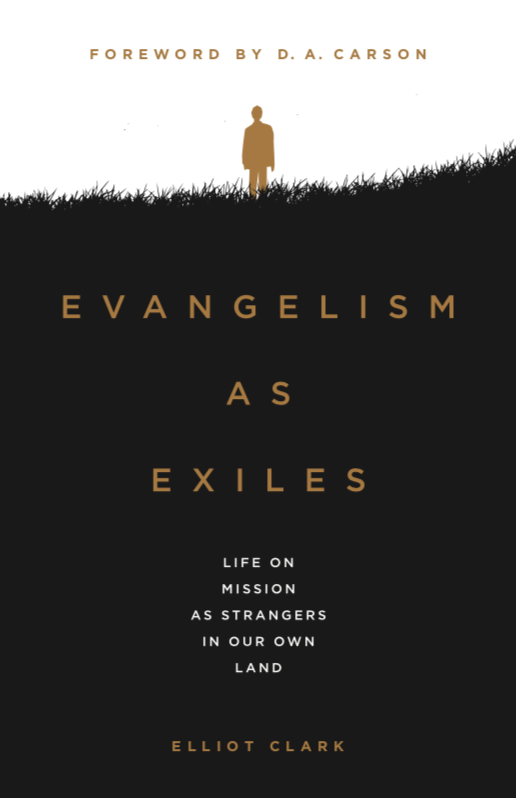 Whether we're in positions of power or weakness, influence or marginalization, all of us are called to live and witness as exiles in a world that's not our home. This is our job description. This is our mission. This is our opportunity. A church in exile doesn't have to be a church in retreat.